In this startling debut novel from Benjamin Zephaniah, the author tackles the moving and compelling story of a young man, Martin, whose life is completely changed when his face is badly scarred in a joyriding accident. Brilliantly written with a real ear for dialogue, this is Benjamin Zephaniah breaking new boundaries. 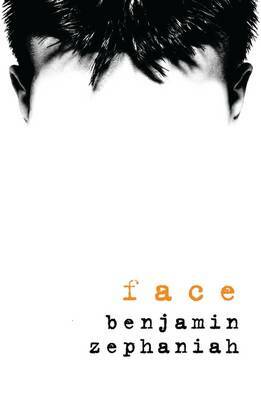 Face was a good book that I think Year 6 to Year 9’s would enjoy, as it is an easy book to read and a simple story line to follow. This book made me think and appreciate everything I have. I would definitely read it again.